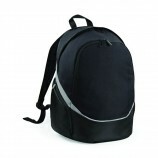 A quality collection of backpacks and rucksacks is stocked here at Best Workwear. 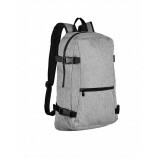 With a variety of colours and styles all made in durable fabrics and with useful pockets and storage, these bags are great value for money. 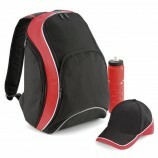 Browse through the bags shown here and keep in mind the option of personalised embroidery and printing during the checkout process.